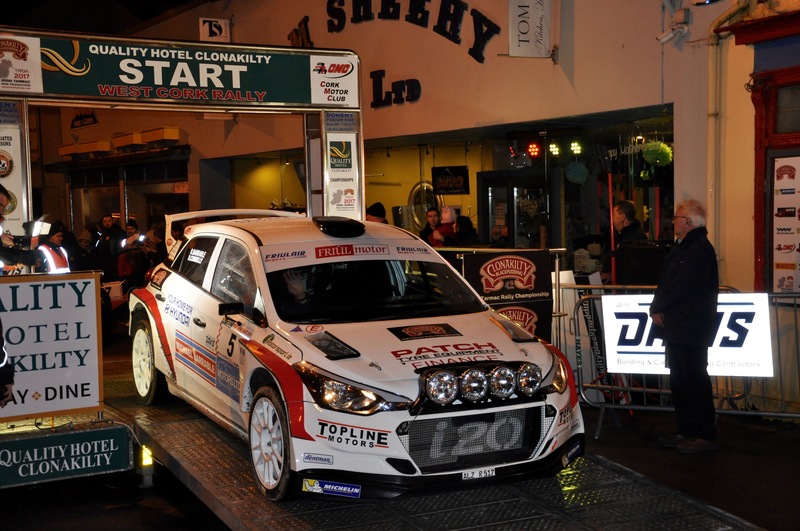 The famous West Cork Rally will be the opening round of the 2019 Prestone MSA British Rally Championship – putting the BRC and Irish Tarmac Rally Championship competitors into an exciting head-to-head battle over St Patrick’s weekend. Based in Clonakilty, the two-day mid-March event has been a favourite with British crews for any years. First run in 1977, the Cork MC-organised event contains some classic Irish closed road stages, including the Ring, Glandore and Ardfield.